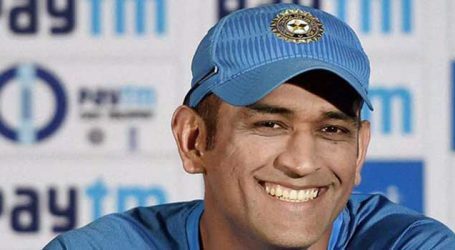 Chennai Super Kings coach Stephen Fleming said, Dhoni will be batting a notch higher at No 4. 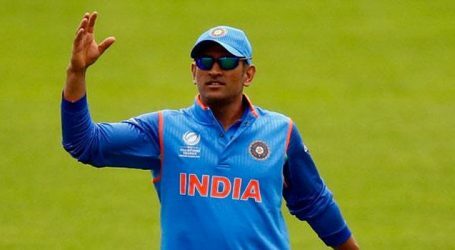 “Dhoni batted pretty much (at) No. 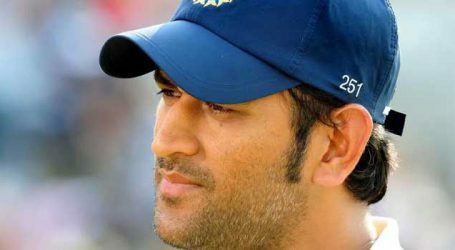 4 last year but we do use him in a little bit of a flexible role, so that won’t change,” Fleming said at the media conference organised by CSK. 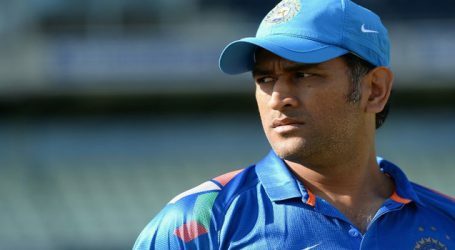 Indian team management has slotted Mahendra Singh Dhoni as a potential number five in their line-up moving into the World Cup but Dhoni will bat at 4 in CSK team. 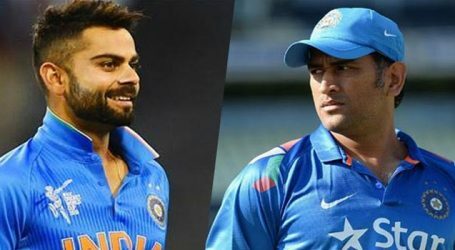 Dhoni, who will be leading the defending champions for the 10th year, would be used as a floater if required but Kedar Jadhav’s presence makes it easier to fix the slots. 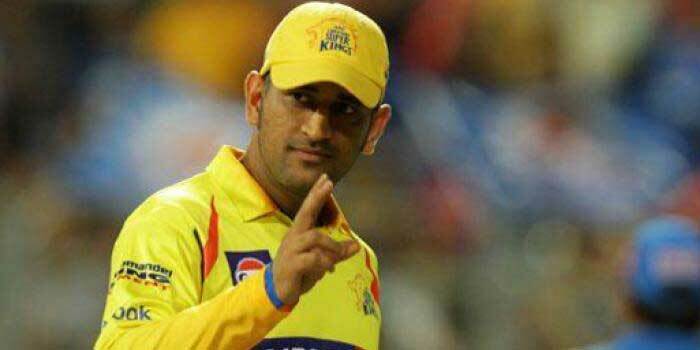 CSK is a team that’s core is formed with players in their mid or late 30’s but Fleming points out at the mindset, which made all the difference.